The Chinese smartphone market is cut-throat, even more so than the European and American markets, so when a company manages to churn out a second series of a product line without cutting major corners, it’s worth taking note. Meizu announced the upcoming launch of their new MX2 device, the successor to the well received MX, at a launch party in Beijing today. It’s an impressive list of features, but there are some glaring deficiencies in the MX2. The non-expandable storage through MicroSD or other means may be a deal breaker for some consumers. 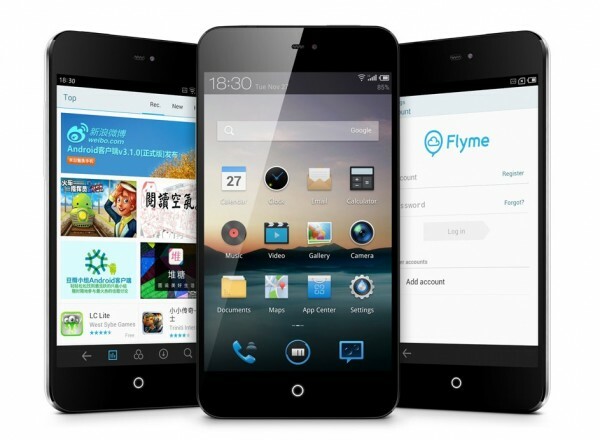 The implementation of Flyme 2.0 over the standard Jelly Bean 4.1 may also be an issue, as the OS is heavily customized and is almost unrecognizable as a Jelly Bean device. 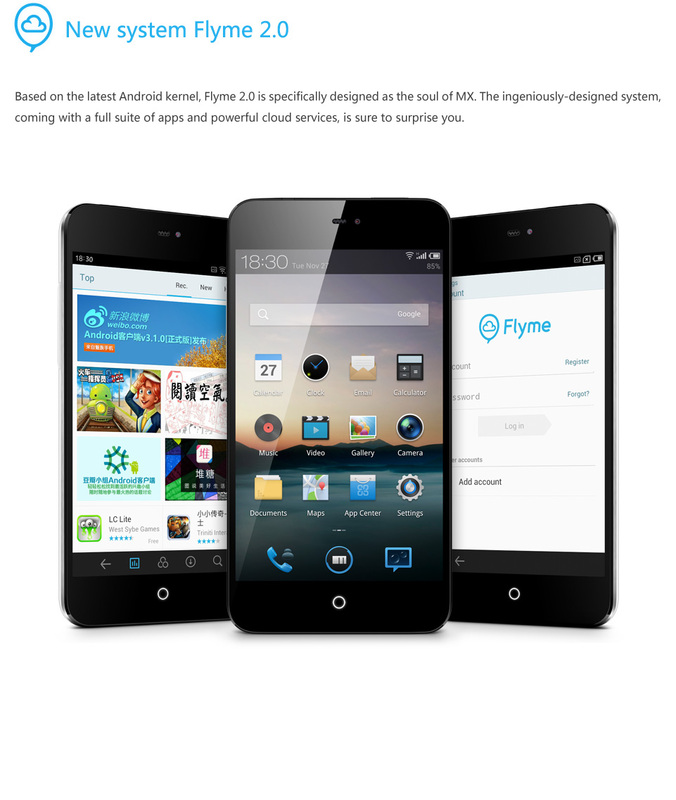 Users will be able to root and flash custom ROM’s if they don’t like Flyme. 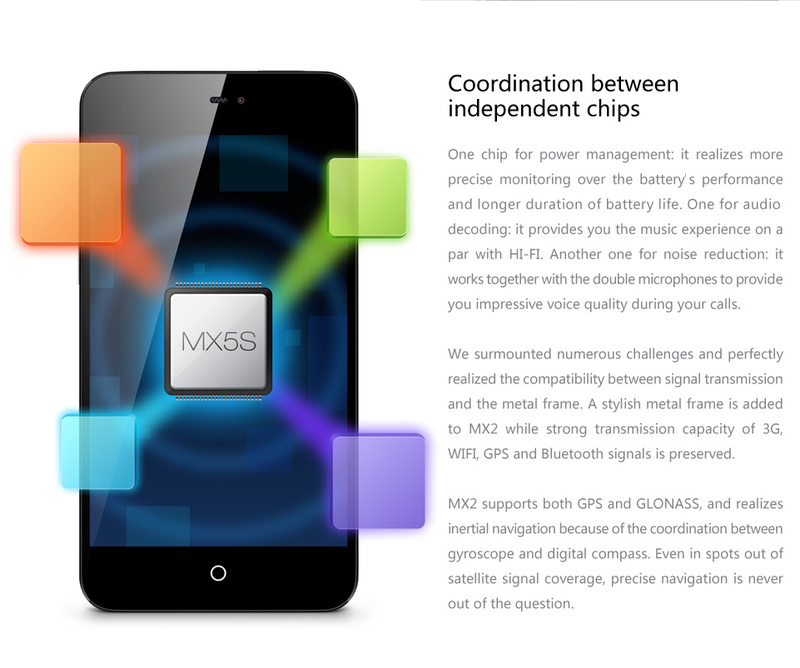 Although there is no word yet on the potential for a global release, there are high hopes that since the MX2 is already pre-loaded with mutliple languages that it will see a wider release. 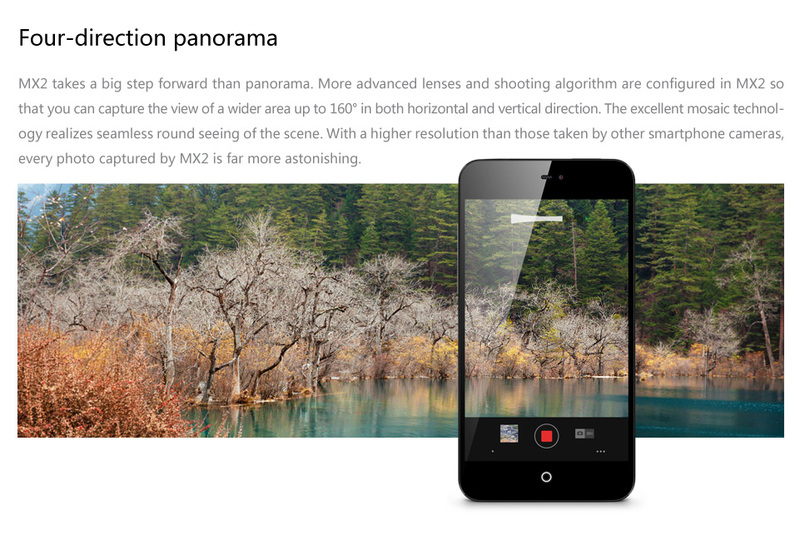 Meizu is fighting against heavyweights like Huawei and ZTE in Chinese market, but has yet to offer a challenger to Western markets. The device is slated to hit Chinese markets in mid-December.